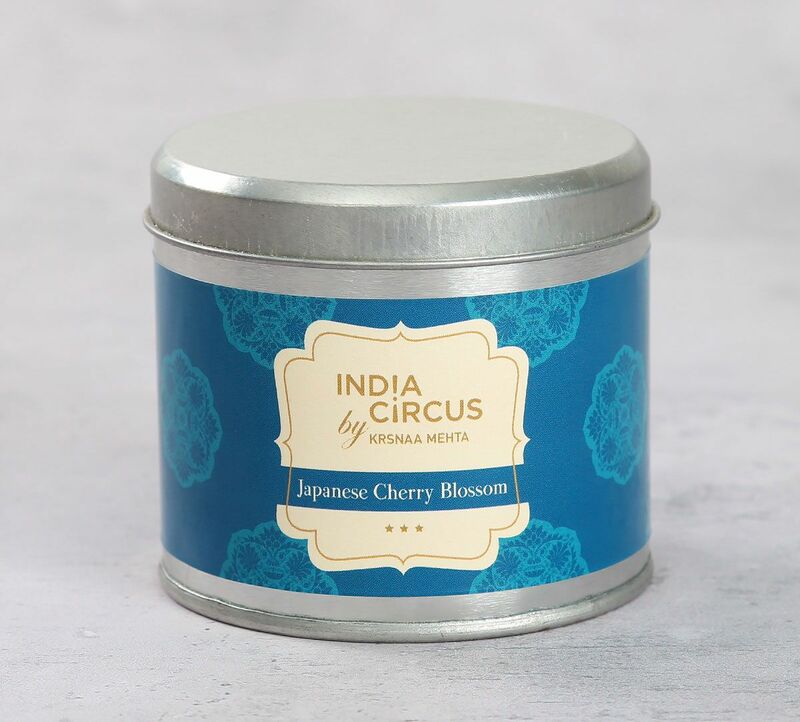 Create the warmest of welcomes with the Japanese Cherry Blossom Tin Candle from the house of India Circus. 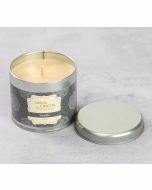 Its generous proportion brings a wonderful ambience to any space and simply adds an air of sophistication. 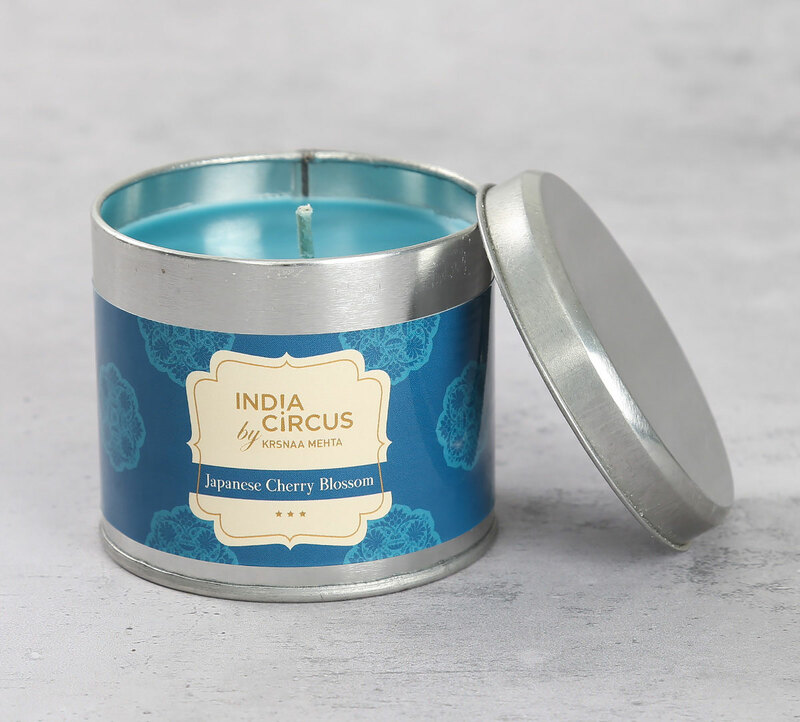 Indulge in the intense fragrance of cherry blossom. 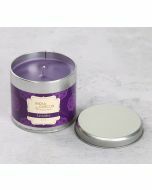 Indulge in the arrival of spring even when its not with this welcoming scented tin candle. 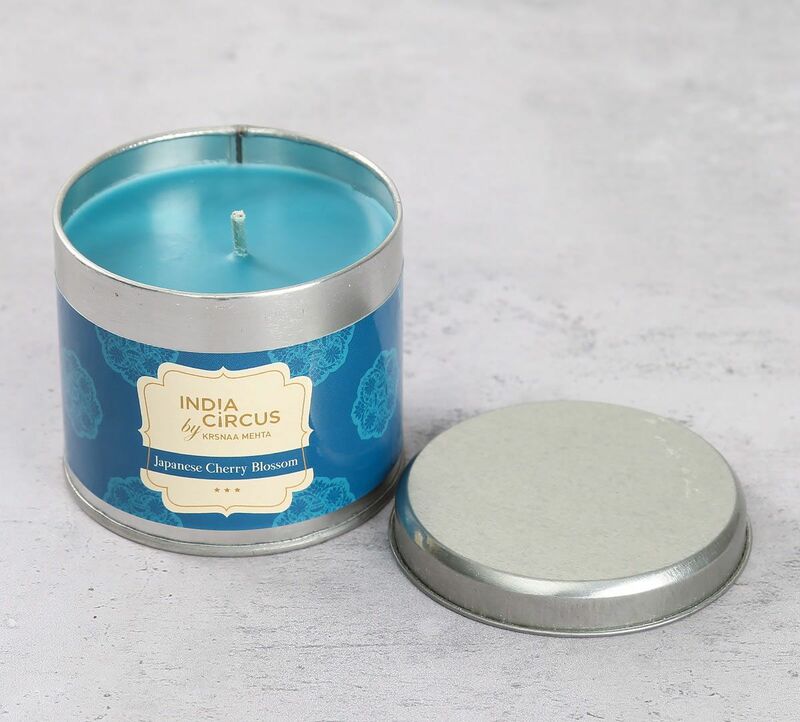 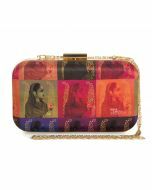 Browse and explore the entire range of tine candles online on India Circus today.